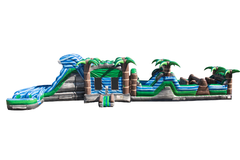 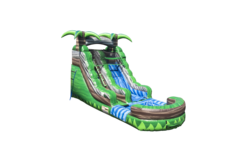 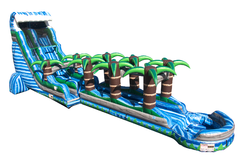 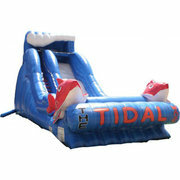 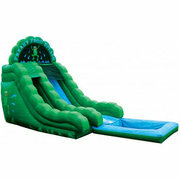 We have the Waterslides that will make your event have that "WOW" factor. 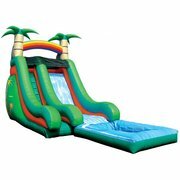 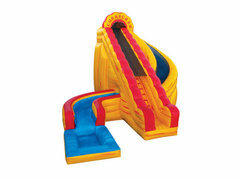 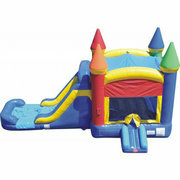 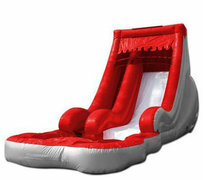 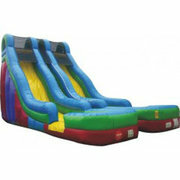 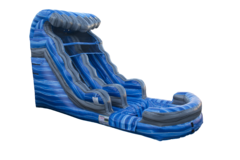 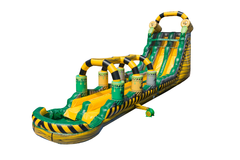 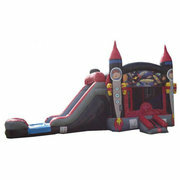 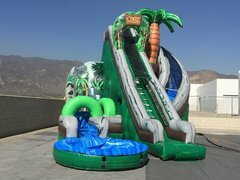 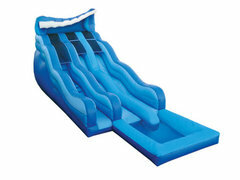 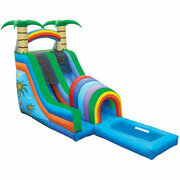 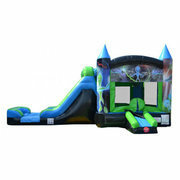 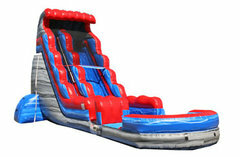 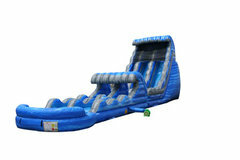 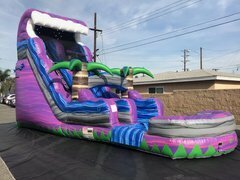 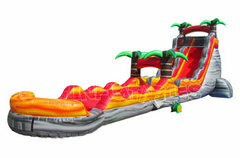 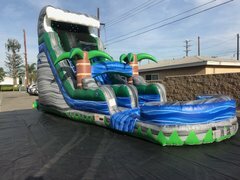 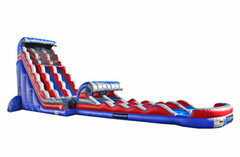 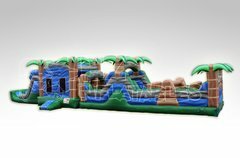 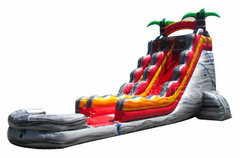 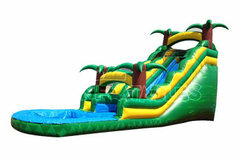 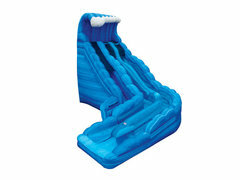 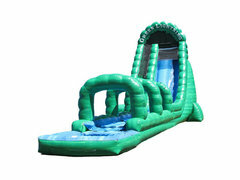 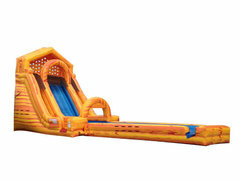 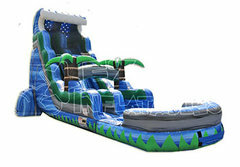 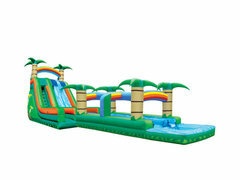 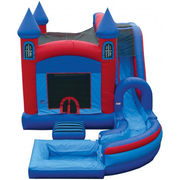 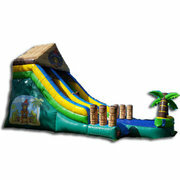 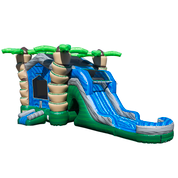 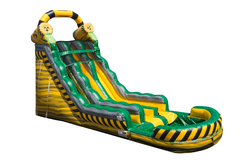 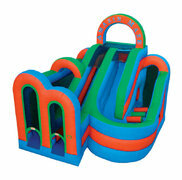 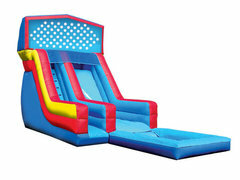 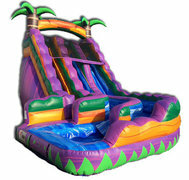 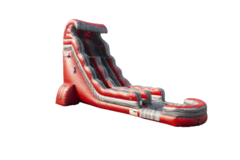 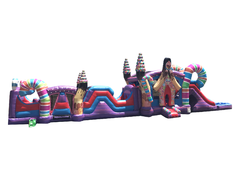 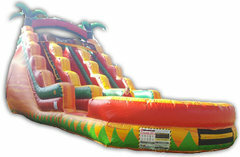 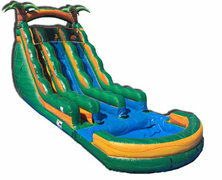 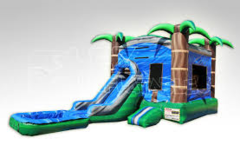 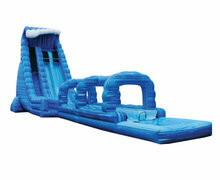 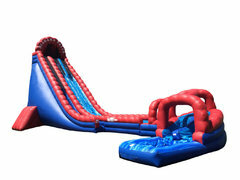 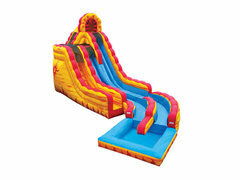 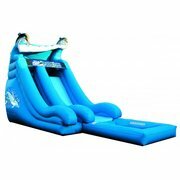 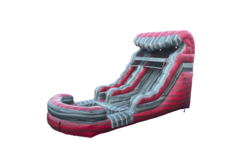 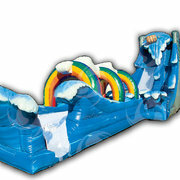 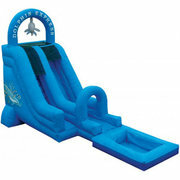 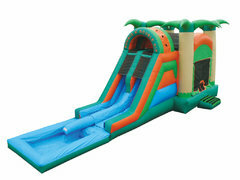 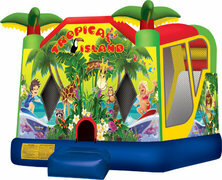 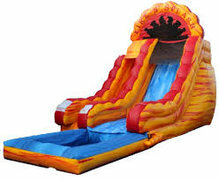 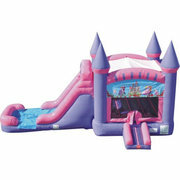 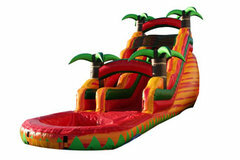 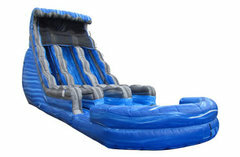 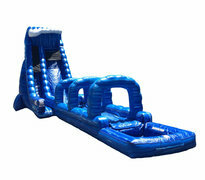 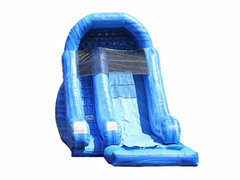 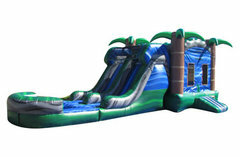 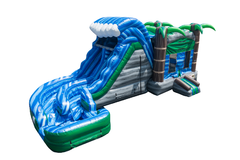 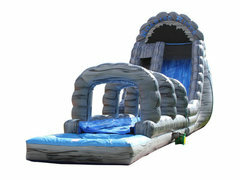 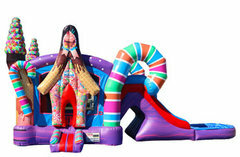 With so many to choose from 15ft tall all the way up to 40ft tall we are sure to have the slide for your event. 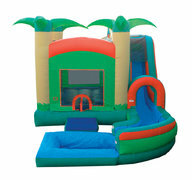 We have many choices to fit within your budget. 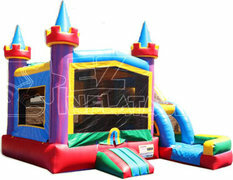 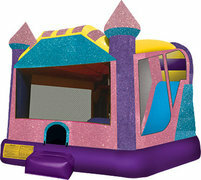 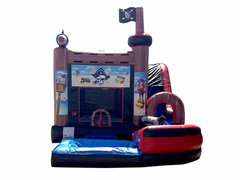 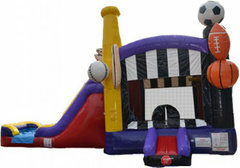 Give one of our Event Specialists a call to Bounce With The Best!